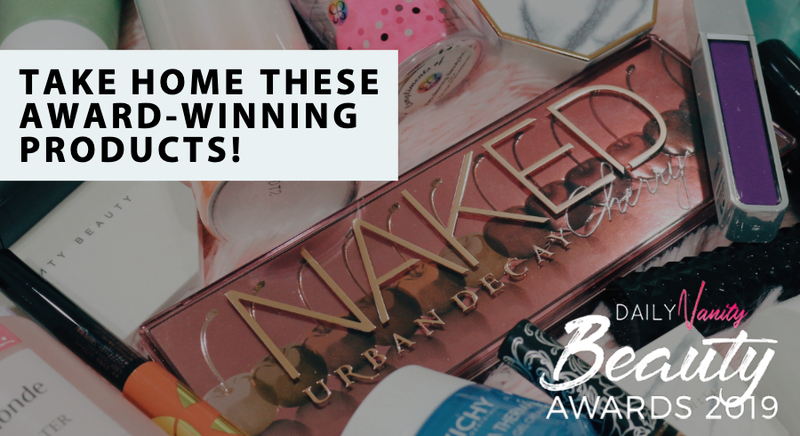 We know how important it is to invest in a great foundation; a great one that keeps our complexion looking fresh and shine-free all day will amp up our makeup game instantly. 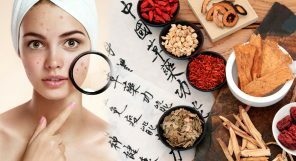 Besides finding the right product, good techniques will also help make our routine easier. 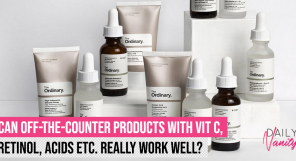 We know that Daily Vanity readers are keen learners who are always looking to improve their beauty knowledge. This is why we ask you to send us your top questions related to foundation application so we can direct them to an expert. The expert is none other than Joy Tan, Max Factor Makeup Expert. Did you know that Max Factor was founded in 1909 and has been recognised as a master in makeup artistry all these years? Loved by beauty enthusiasts, celebrities, and makeup artists alike, there’s no better foundation expert to ask than one from Max Factor! 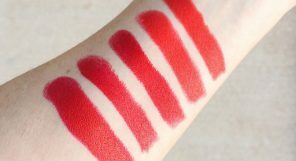 Wai Teng: What’s the easiest method to choose a foundation shade most suited to our skin? Max Factor: Blend a bit of foundation on your face, and voila! The shade that “disappears” on your skin is your shade. 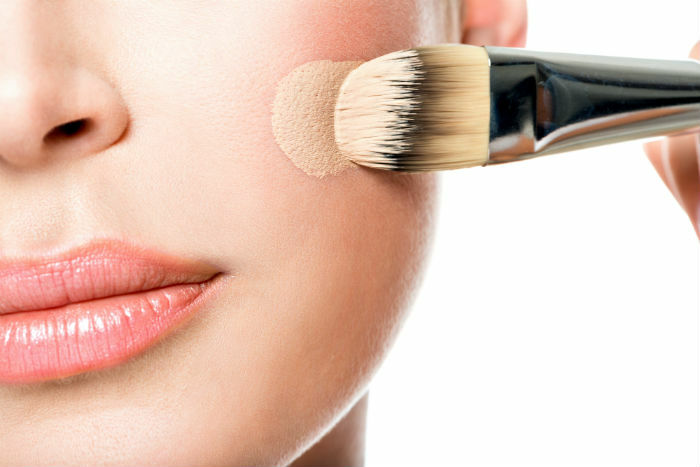 Beati: Is there any difference in applying foundation using fingers, brush or sponge? 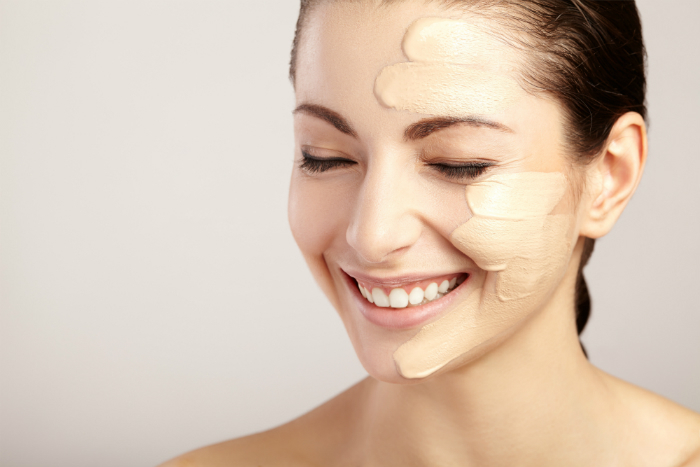 Max Factor: There are various ways of applying foundation. 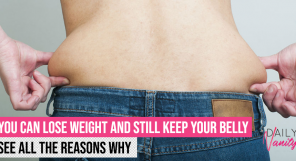 So just pick the method that best works for you and have fun with it! 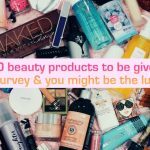 Joanne: Should I still apply loose powder foundation after using liquid foundation? 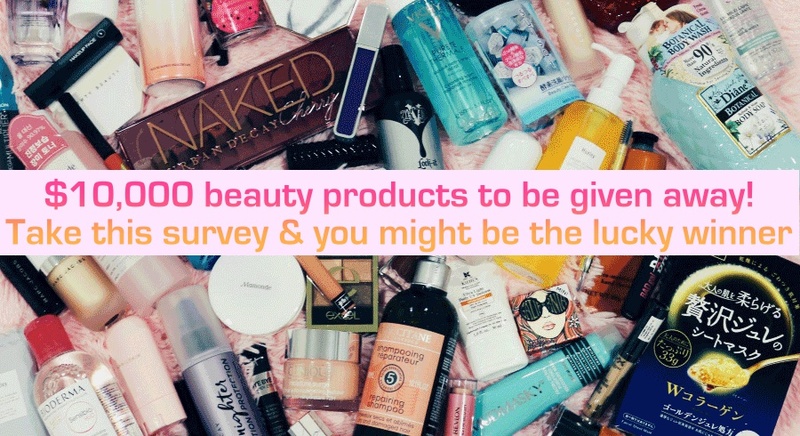 What can I do to ensure that my makeup doesn’t seems too thick? Max Factor: Generally speaking, as long as the foundation on your skin does not feel oily or wet, you don’t really need to set it with powder. If your skin type is oily though, you could apply some powder on the face, especially the T-zone, to enhance your makeup’s staying power. 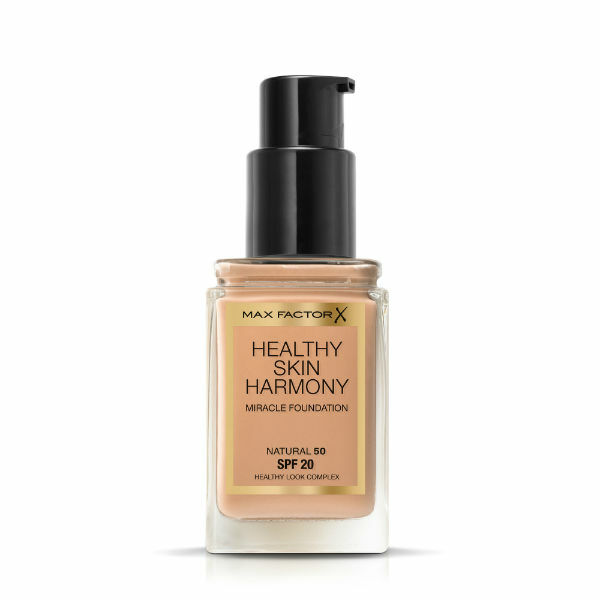 Some liquid foundation, like the Max Factor Healthy Skin Harmony Miracle Foundation, offers good coverage with natural, radiant finish. 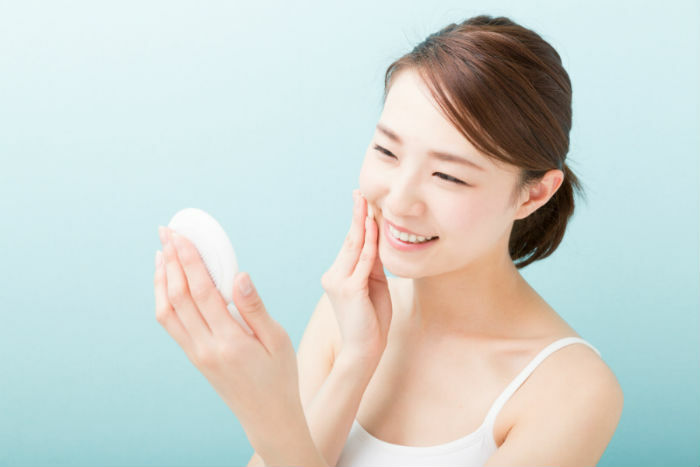 Thus, you don’t really need to set your face with powder after wearing since it adheres well to the skin and provides a clean velvety sensation. Esther: After applying foundation for a couple of hours, my skin would become super oily! Is there a way to stop the unwanted shine other than using oil absorption paper? Max Factor: First, spray some hydrating mist on a piece of tissue. Next, place it over your face and press it lightly on your skin to absorb the excessive sebum. 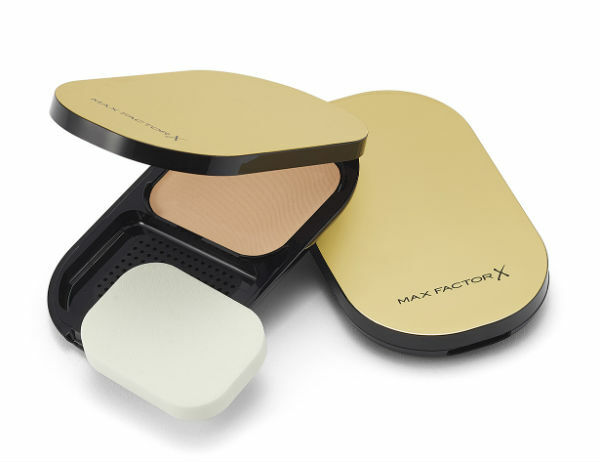 Then, apply Max Factor’s Facefinity Compact lightly over the existing makeup to freshen up the look. 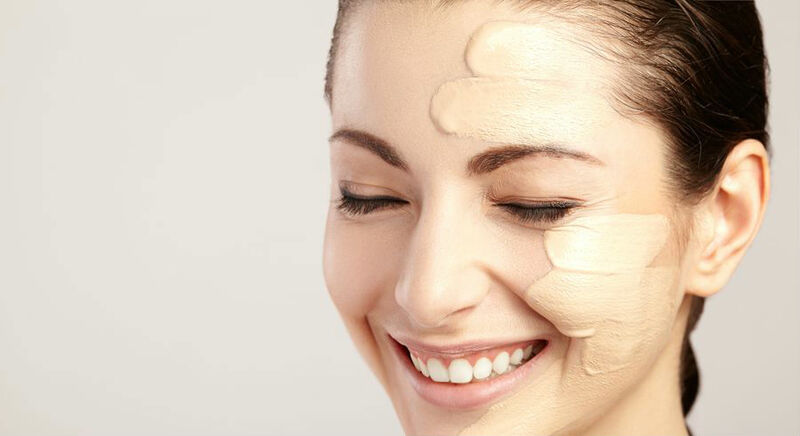 Denise: Besides a setting spray, are there any tips or tricks to allow our foundation to be longer lasting? 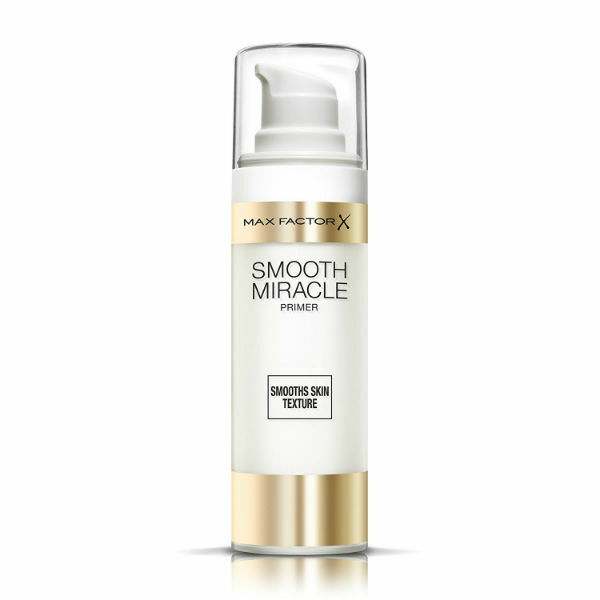 Max Factor: Use Max Factor Smooth Miracle Primer prior to the application of makeup to help the foundation lasts longer. 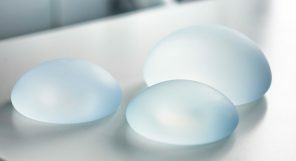 It also helps to smoothen the appearance of pores and fine lines. 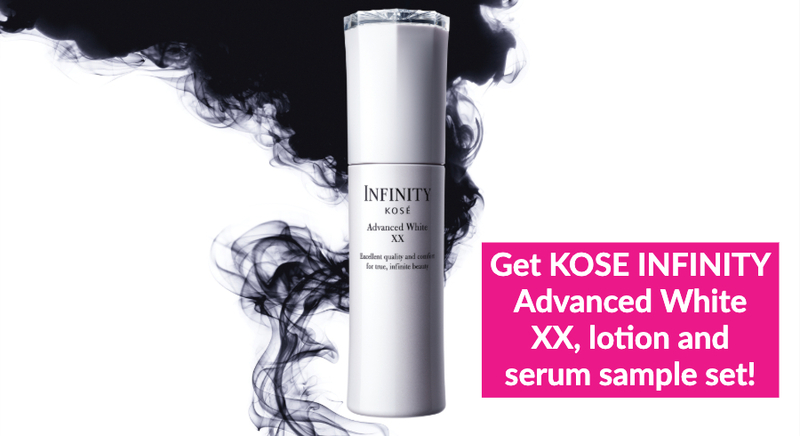 It gives your skin an air-brushed effect! 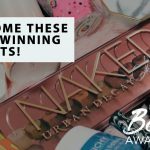 Looking for a great foundation? 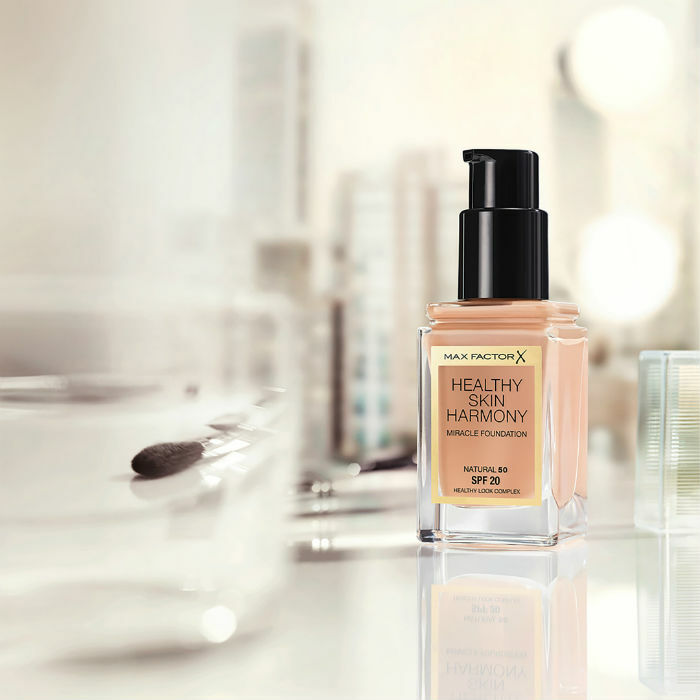 If you’re looking for a foundation that doesn’t just offer a healthy, radiant finish, but also stays hydrated for up to 24 hours and remains shine-free throughout the day, the newly launched Max Factor Skin Harmony Miracle Foundation may be what you need. 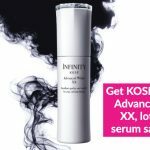 On top of its beautiful finish and longevity, the foundation is also formulated with ingredients that defend your skin from external aggressors, such as the sun. Six shades are available and they retail at SGD27.90 each at selected Watsons stores. Visit Max Factor Singapore’s Facebook page for more information.